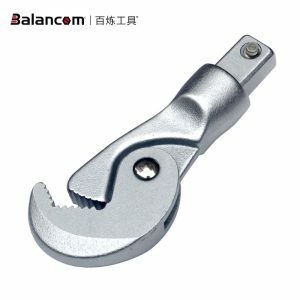 74111418: For using insert tools with an outer square drive of 9 x 12 mm on torque wrenches with an internal square drive of 14 x 18 mm. 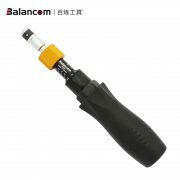 74120912: For using insert tools with an outer square drive of 14 x 18 mm on torque wrenches with an internal square drive of 9 x 12 mm. 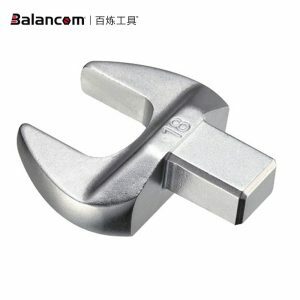 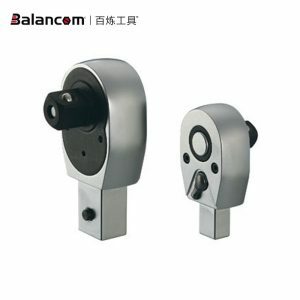 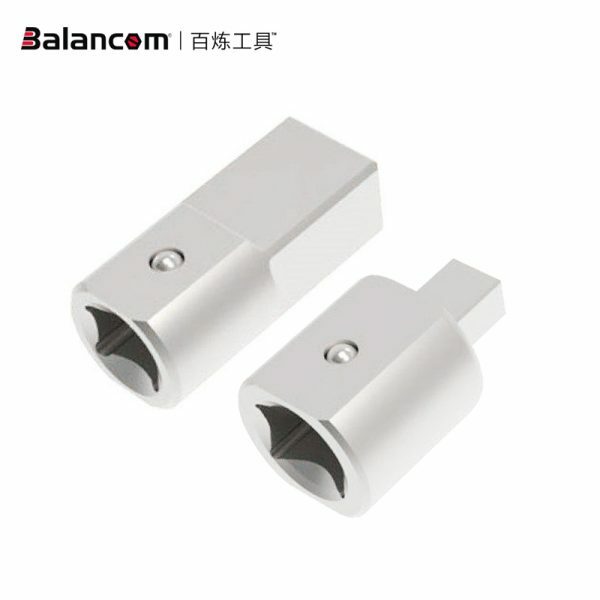 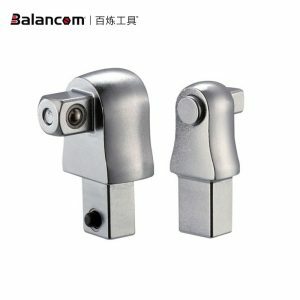 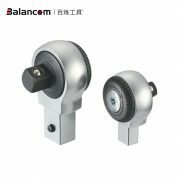 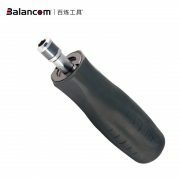 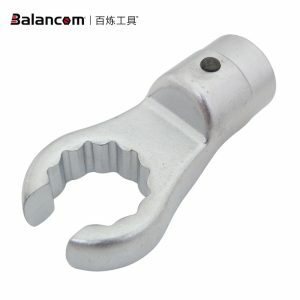 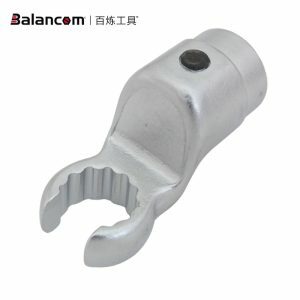 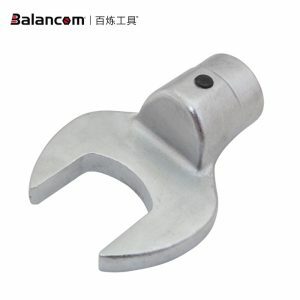 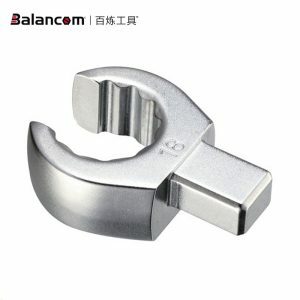 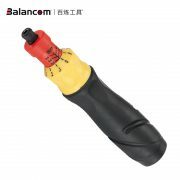 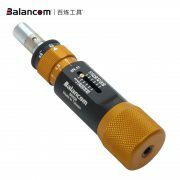 Balancom The technical team can provide a set of professional practice according to the customer demand solutions. 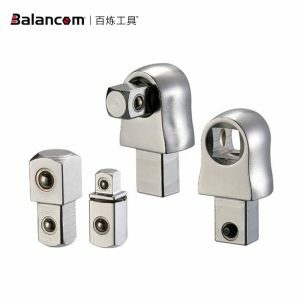 And according to the specific product size, bearing capacity, application functions, and other aspects of the proposed rationalization solutions, give you the most economical and reasonable advice, your idea into reality.